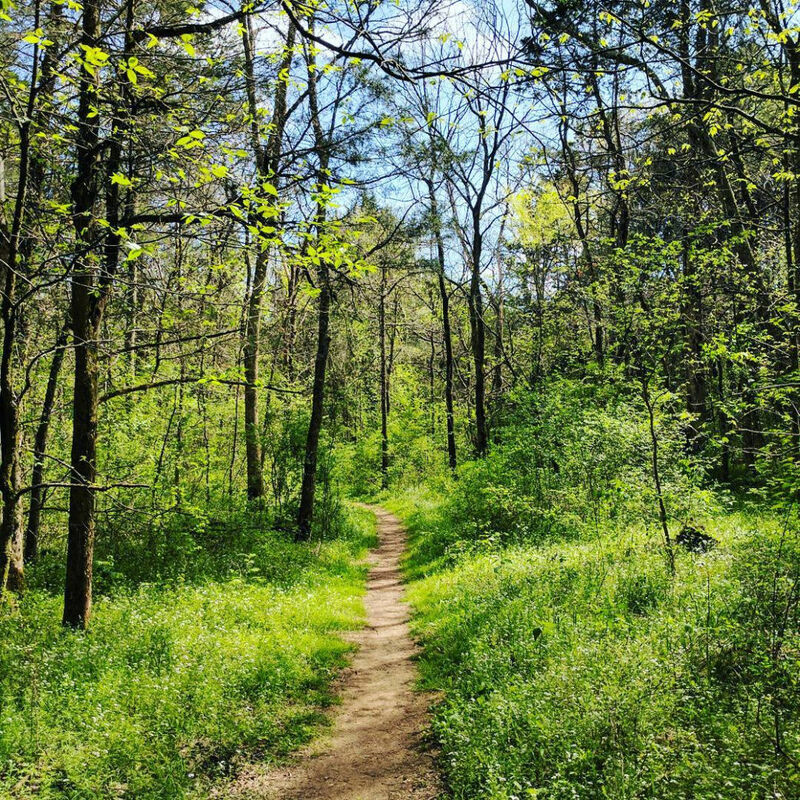 At first glance, you might think that the landscape at Cedars of Lebanon State Park doesn’t seem all that special, with its thin dusty soil, rock-strewn plains of dry grass, and low shrubby plants. But look a little closer, and you’ll realize that it’s a pretty unique environment in the heart of Tennessee. Located just outside of Nashville, Cedars of Lebanon is characterized by cedar glades, or areas where there is not enough soil to support most plants. The only trees that are able to grow in the glades’ shallow soil are small cedars, hence the name. 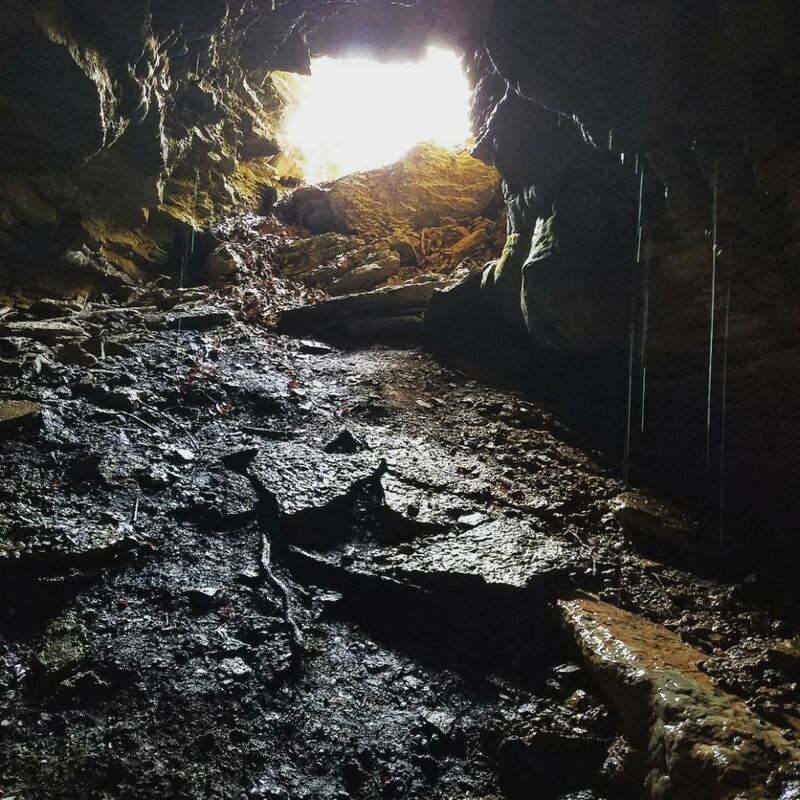 The lack of soil also exposes layers of limestone, which weathers over time and leads to the creation of underground streams, sinkholes, and caves. Because of greatly varying water and soil temperatures, the area looks and feels more like a prairie, despite the fact that it is in the middle of the lush and green Southeast. Cedars of Lebanon State Park is definitely worth a visit the next time you find yourself in Tennessee’s capital city. Here’s all you need to know before you go. When early settlers arrived in this part of Tennessee, they thought the unusual cedar glades were reminiscent of the biblical cedars of Lebanon. We now know that the trees weren’t the same (red cedars are actually junipers), but the name still stuck and the city of Lebanon was incorporated in 1801. Because of the harsh environment, the area was largely uninhabited throughout the 19th century, except for a few small farms. Red cedars were popular for making things like furniture, fences, and pencils, and as the demand for timber grew, the forest was slowly decimated. In the early 1930s, the New Deal initiated a plan to relocate farmers living in eroded areas, and the cedar glade farmers were resettled elsewhere. In their place, the Works Progress Administration built forestry and recreational facilities and planted thousands of new red cedars. The area was designated as a state park in 1955, and it adjoins the 8,000-acre Cedars of Lebanon State Forest. Despite the excessive logging, the region is now home to the largest group of Eastern Red Cedars found anywhere in the United States. 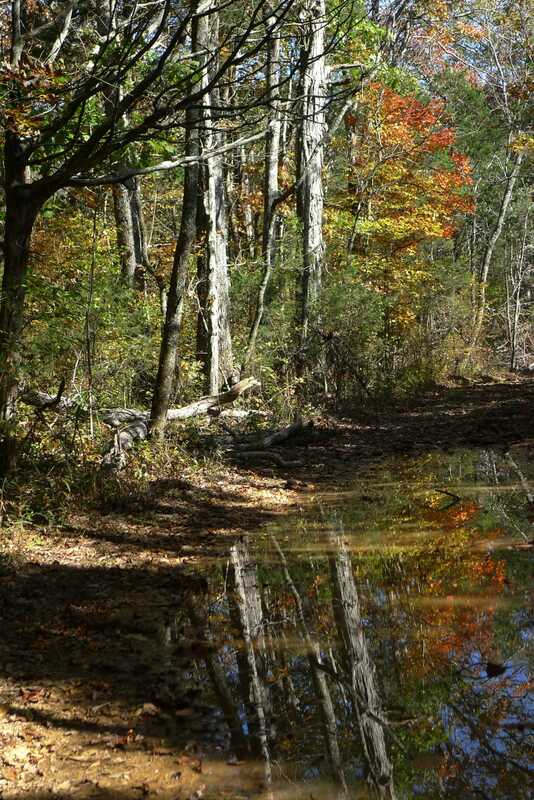 Cedars of Lebanon State Park is home to eight miles of easy trails, all clearly marked. There are two 0.5-mile options, accessible for people of all fitness levels: the Limestone Sinks Trail (a self-guided interpretive trail) and the Dixon Merrit Trail. 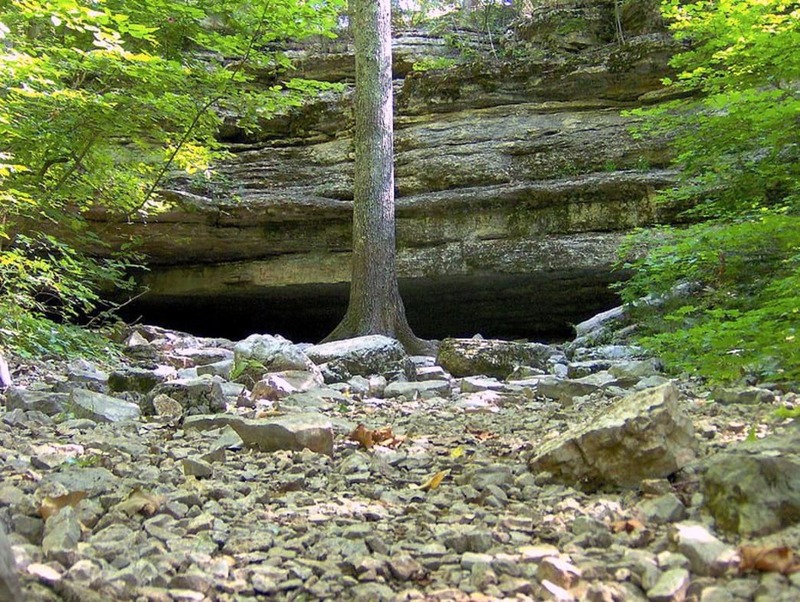 From the nature center, follow the Dixon Merrit Trail to the mouth of Jackson Cave, one of the 18 known caves in the area. Its entrance is 30 feet wide and four feet tall, with a broad passageway that leads in a few hundred yards to a pool of water. The Hidden Springs Trail is perfect if you want to sample each of the park’s terrains in one long hike. Start at the picnic area and walk along a five-mile loop to see several landscapes typical to the park, including cedar glades, oak and hickory forests, and unique limestone formations. Equestrians will also find plenty to do at Cedars of Lebanon. Though the park’s stables are closed indefinitely, you can still bring your own horse and explore the 12.5 miles of riding trails. If that’s not enough, the adjoining Cedars of Lebanon State Forest offers hundreds of miles of fire roads that are great for long horseback rides. Established in 1977 with help from the "Father of Disc Golf" (Ed Headrick), the course at Cedars of Lebanon was one of the first in Tennessee. The 18-hole disc golf course is popular with locals, and while it’s mostly flat, don’t expect it to be easy. Most of the holes here are 200-300 feet through tunnels of trees. In the summer months, take a dip in the swimming pool after a long day on the trails. The pool is open from Memorial Day until Labor Day, but check the website for specific hours and fees. The park staff also offers daily programs for children and families, from arts and crafts to guided tours and more. The 900-acre park is an easy day trip from Nashville, but there are also a variety of options to stay overnight at Cedars of Lebanon: 117 campsites (for RVs and tents), nine fully-furnished cabins that sleep up to six people, and a lodge that accommodates 80 people. Reservations for camping and lodging can be made online up to a year in advance. 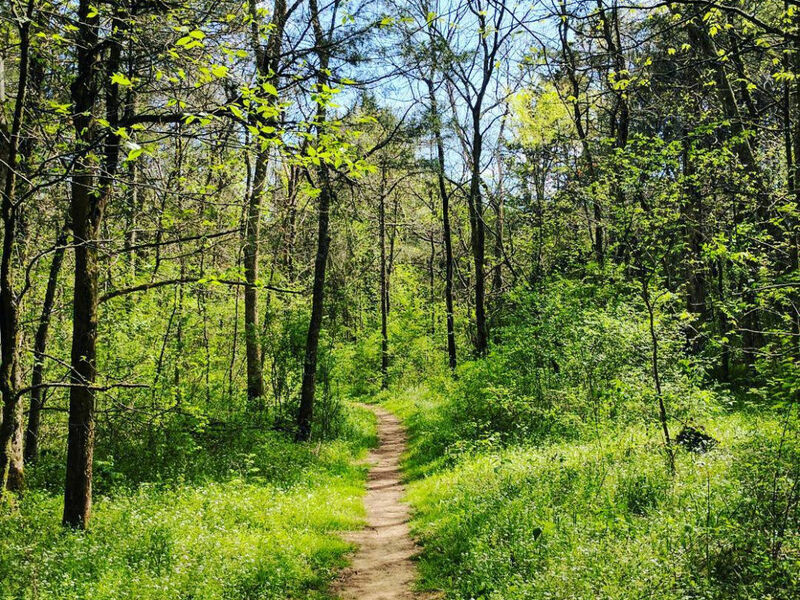 Whether you’re looking for an afternoon jaunt or a long weekend excursion, there are tons of ways to enjoy Cedars of Lebanon State Park any time of year. With a variety of hiking and riding trails, daily educational programs, and unique environment, Cedars of Lebanon offers a quick escape from the hustle and bustle of the city or a wonderful weekend in the wilderness. Written by Madison Eubanks for RootsRated in partnership with BCBS of Tennessee. When Will Austin's Swimming Holes Dry Up?